Dealing with Anxiety in Children and Adolescence – New Insights! 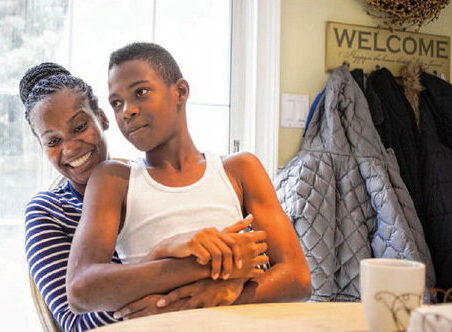 The number of cases of anxiety among children and adolescents is on the rise. This informative, must-read article goes into great detail on the possible causes and strategies for coping with anxiety. On Friday, October 13th, Parker Academy students attended UNH’s Ocean Discovery Day. 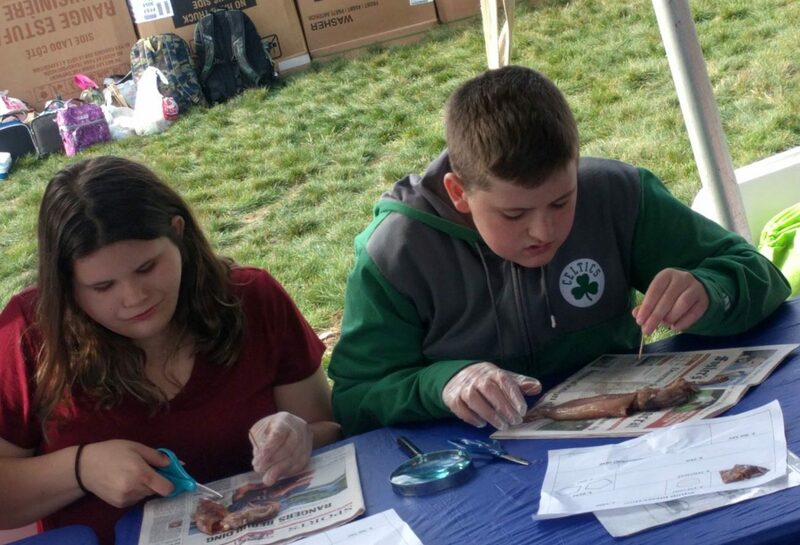 Here, a couple Parker students dissect squid. While it received little coverage in the American media, the British Virgin Islands, and in particular, Tortola, the region’s largest island, were one of the places hardest-hit by Hurricane Irma.